Pixie’s full name is Russet Pixie Crunch. She was born on 9th July 2016. 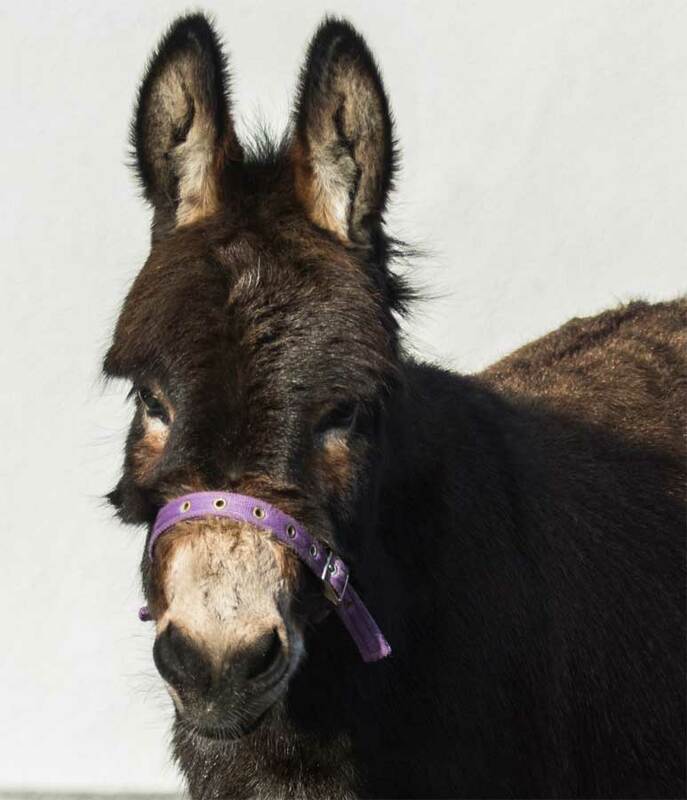 She is our second youngest donkey and is a bit of a diva! 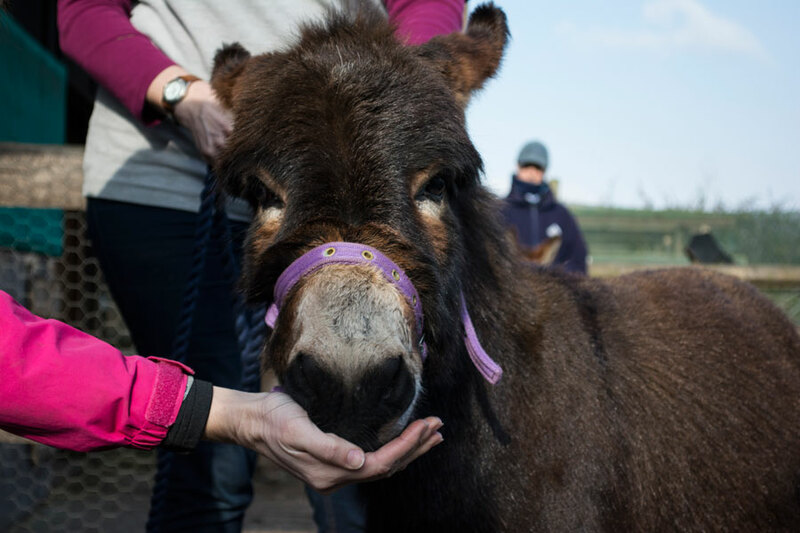 She loves the limelight and attention and she is so keen to get indoors and meet people. Her enthusiasm is lovely and she is a real favourite on our indoor visits. Like Pippin, she is used to all the equipment that goes with our work and takes it all in her little stride. 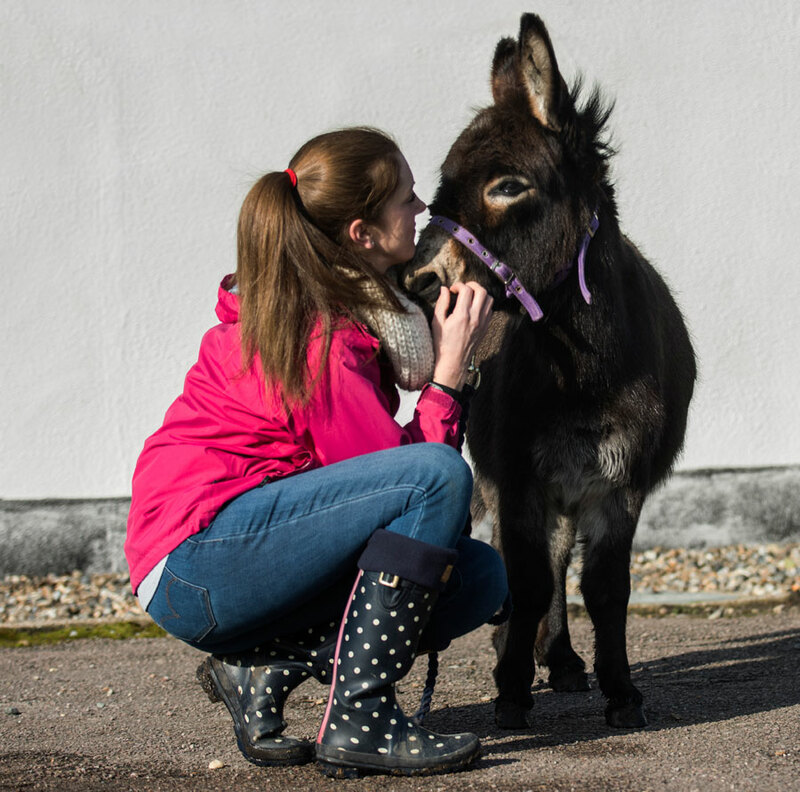 Pixie was named after our founder’s mum. 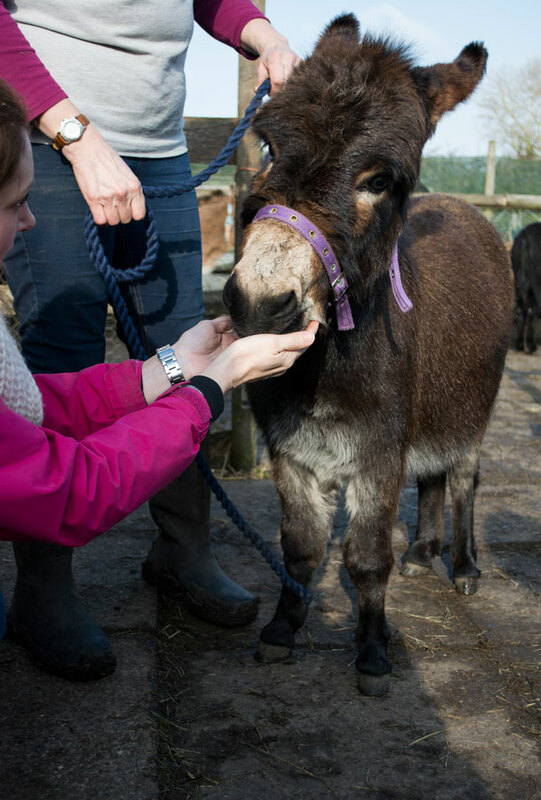 Pixie says, “Sponsor me and I will go and see people who really need cheering up. 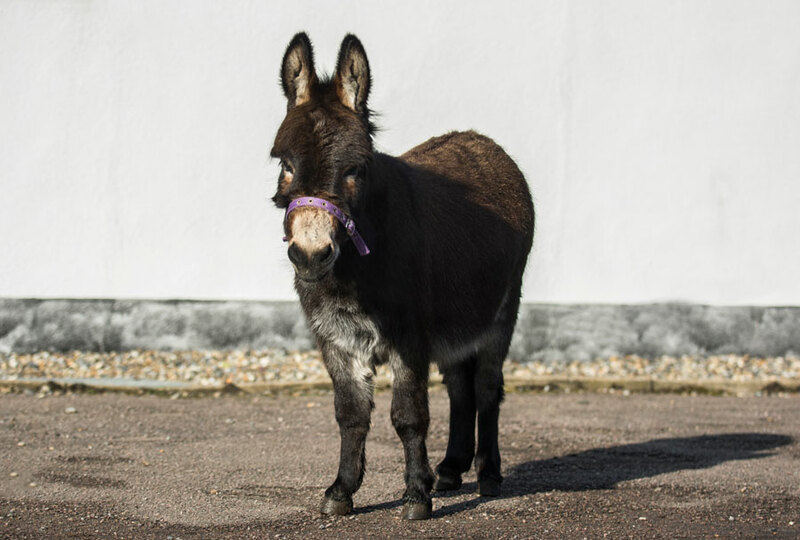 I will trot along corridors and into bedrooms and bring some joy into the day for people who need a bit of donkey wellbeing. 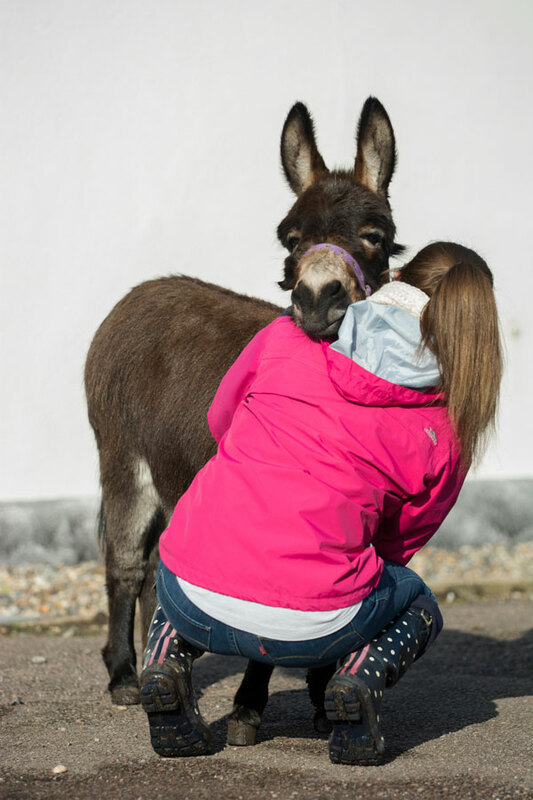 Come and meet me at one of our public events and I will give you a cuddle so you can see for yourself!”.